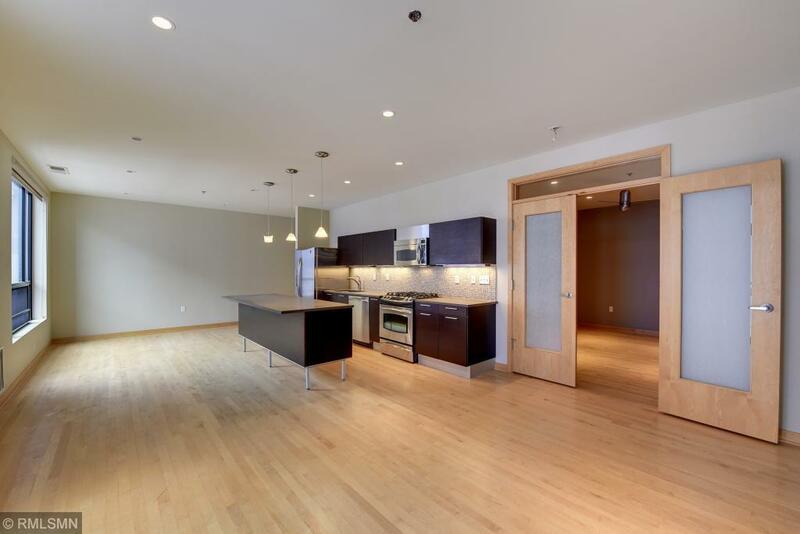 Live in luxury right by Lake Calhoun in this rare, 1BR, 1BA condo in the Loop Calhoun Condominiums. This contemporary condo features true hardwood floors throughout the unit, European style kitchen, large windows and a HUGE balcony with gas grill. French doors lead to the large bedroom with walk-in closet. Live in the highly sought after Loop Calhoun building just a few blocks away from Lake Calhoun.